Lee Nester never planned on a career in healthcare or real estate management, but fate had other plans. So, when his MBA and experience working for a cleaning company that served skilled nursing facilities and small hospitals brought him to CaroMont Health, he jumped at the opportunity. What began as a position as assistant manager in environmental services has evolved into his current role as director of property management. In addition to covering a wide range of responsibilities—everything from assessing and negotiating properties for new locations to managing outlying facilities to addressing weather events—Lee is highly dedicated to CaroMont’s role as a community hospital. 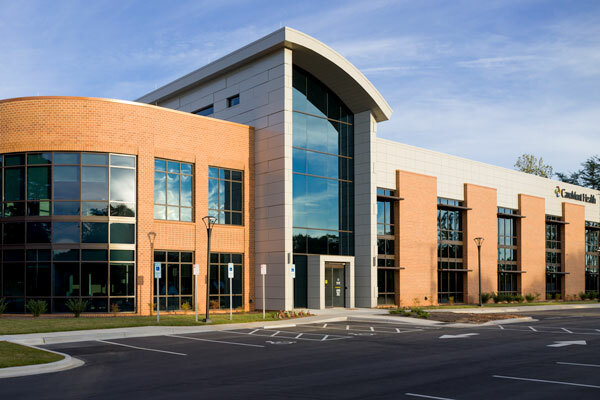 Being less than twenty-five miles and a thirty-minute drive from Charlotte, CaroMont faces significant competition from providers such as Carolinas Healthcare System, which, after forging a partnership with UNC Health, could become one of the largest providers in the country. 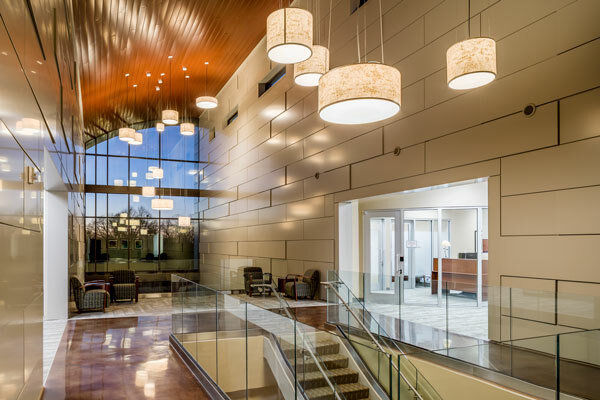 Although CaroMont already covers the majority of the Gaston County healthcare market, it has implemented an initiative to strategically place facilities throughout the region to remind consumers that their needs can be taken care of without leaving home. To date, that effort has resulted in a significant increase in key services such as emergency medicine, acute care, and urgent care. As part of the ongoing expansion, Lee spends a great deal of time researching and investigating demographic metrics to source properties and determine new locations. This involves developing relationships with builders, developers, and other real estate professionals to gain insights that will help assess a location’s ultimate visibility and ease of access; it also aids in analyzing the area’s population density, payer mix, and types of needed services. Determining the sweet spot when it comes to location requires a subtle blend of art and science. In one instance, a CaroMont family-medicine facility was placed in a new neighborhood but was set back just far enough that its sight lines from the road were obscured. This resulted in lower patient volume than expected. Another facility, which was placed on a highly visible corner, has greatly exceeded its predicted usage. Properties in rural areas present their own unique challenges. Code and other regulatory guidelines can vary from location to location and can require extra time to work out with city, county, and other officials. To streamline the process and mitigate unforeseen obstacles, Lee routinely works with local economic development agencies, which also helps build homegrown support and momentum. In August of 2017, CaroMont opened its professional office building. 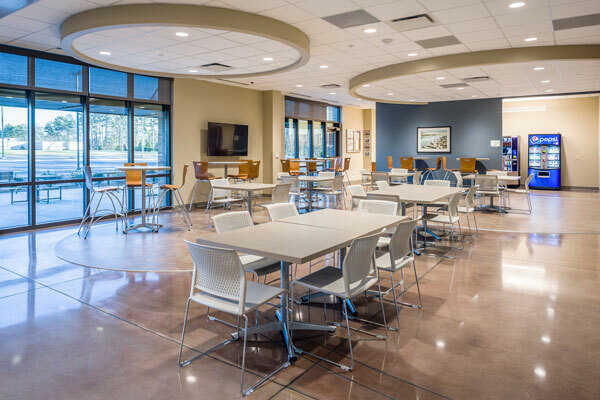 The facility was created in order to move nonclinical, back-of-house functions off of medical campuses to provide more space for treating patients. Lee was involved in every step of the negotiation, vendor selection, design, and construction processes. Among his top priorities were clearly defining the space and logistical parameters for each function and ensuring that each one got what it needed to be effective and efficient. 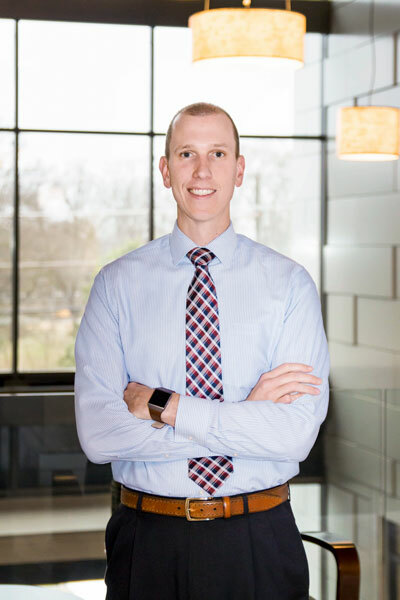 As Lee manages day-to-day requirements of the company’s properties and keeps his eye on the evolving long-term healthcare needs of the southern Piedmont region of North Carolina, he is always grateful for the role he is able to play. At Newmark Knight Frank, we view our clients as strategic partners—enabling clients to focus on their core business, while we meet all of their real estate needs. For more information, go to www.ngkf.com.